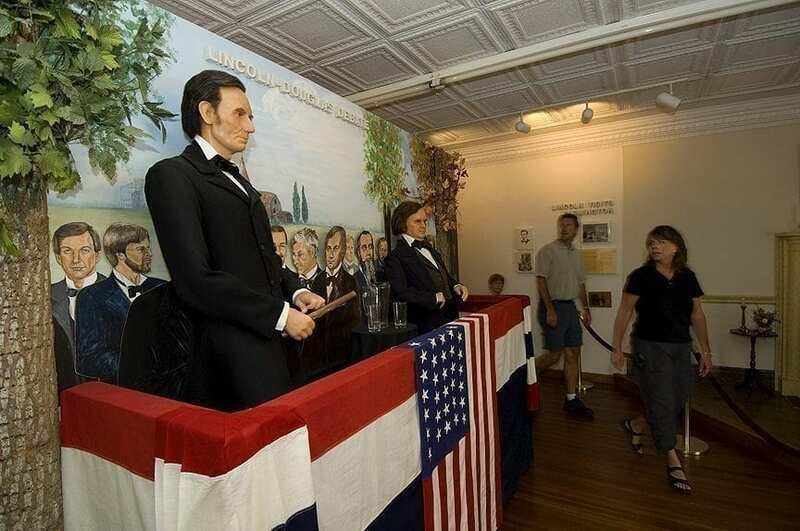 Designated Kentucky’s official Lincoln museum in 1991, its main exhibits include a dozen dioramas of pivotal times in the life of the Lincoln. 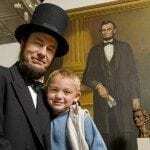 The museum’s exhibits are historically accurate dioramas depicting scenes from the life of Lincoln. 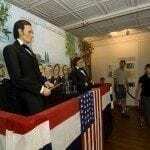 The scenes depict various events in Lincoln’s life, from his formative years in Kentucky, to the night of his assassination in Ford’s Theater. 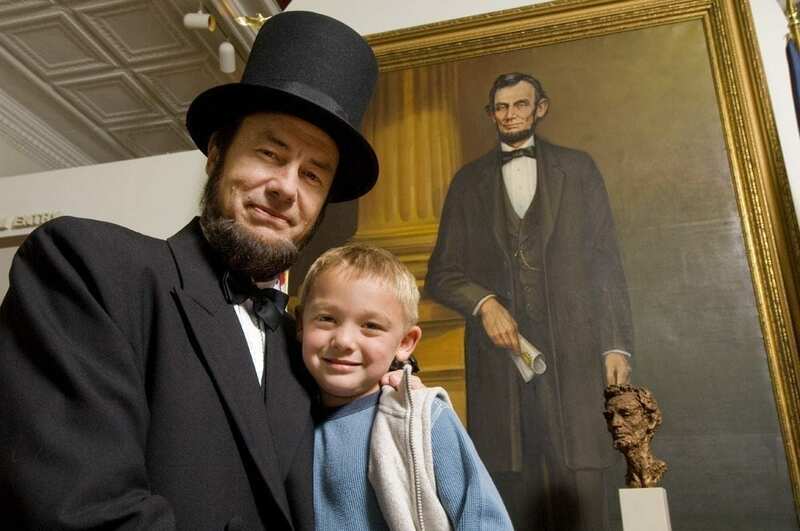 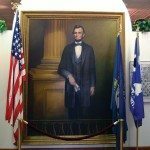 The second level of the museum features a variety of exhibits, including rare newspaper clippings, campaign posters, and Lincoln memorabilia. 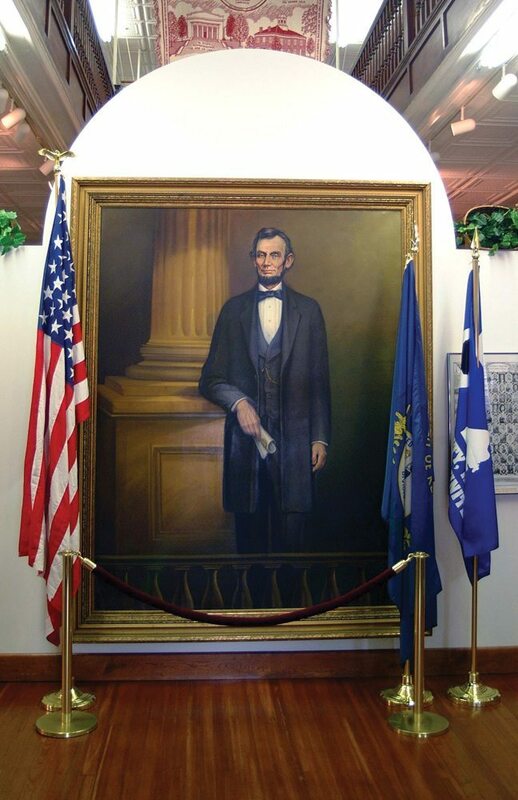 An art gallery is filled with paintings, drawings, and other artworks related to the Lincoln era. 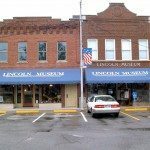 The museum is located in a National Historic District in downtown Hodgenville, KY, three miles from Abraham Lincoln’s birthplace on Sinking Spring Farm. 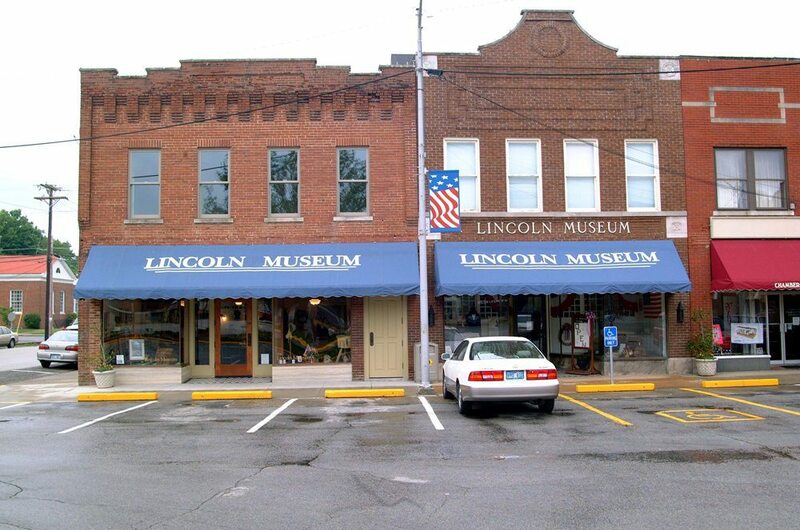 The Museum is located in a National Historic District in downtown Hodgenville, KY.